As History.com notes, on this day in history The Adventures of Sherlock Holmes was published in 1887. On this day, The Adventures of Sherlock Holmes, by Arthur Conan Doyle, is published. 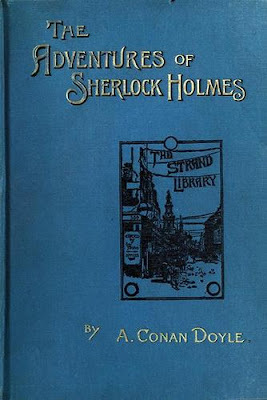 The book was the first collection of Holmes stories, which Conan Doyle had been publishing in magazines since 1887.